People often ask me what my favourite wine is. It is not an easy question to answer, mainly because my taste/palate has been changing over time. 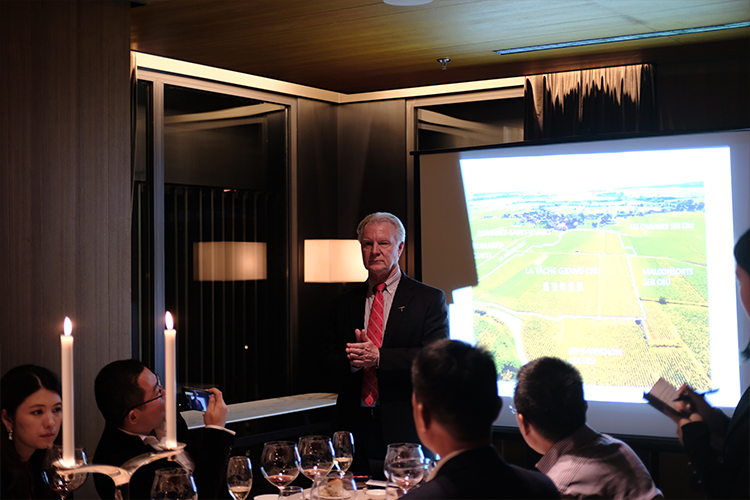 Instead, I tell them which wines have struck me the most in the past and are the most memorable. One of them is a bottle of 1972 Domaine de la Romanée-Conti Grands Échézeaux I had two years ago. The bright ruby colour and seductive aroma of fresh strawberries remain imprinted on my mind. 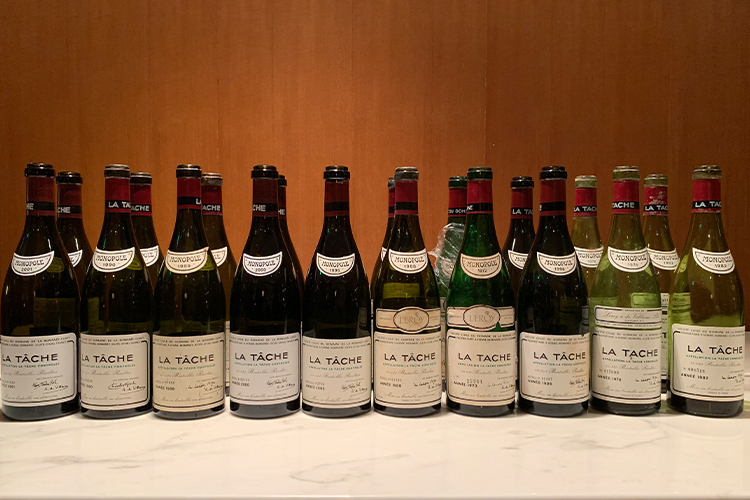 Recently, I was impressed by another wine from this particular vintage - two bottles of 1972 La Tâche opened at our La Tâche Vertical Dinner in Beijing. They were equally expressive and generous in terms of aromas. There was initially good freshness to the fully mature nose that was primarily composed of spice, sous-bois and wet stone notes. After one hour in the glass covered by a lid, the wine turned into an explosively spicy nose with red cherry and dried flower aromas with a hint of toffee. The wine offered excellent depth and complexity with a remarkably persistent finish dominated by charming acidity. 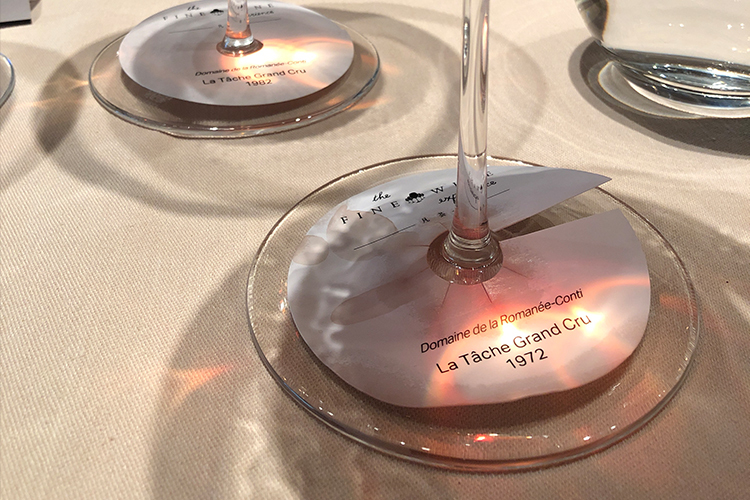 The 1972 La Tâche was the group’s wine of the night as well as mine. The 1972 vintage is not a magnificent vintage as it began with a frigid winter. 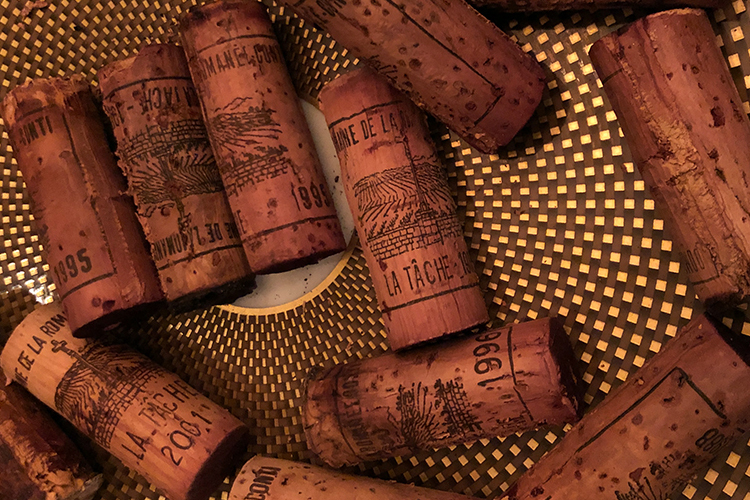 According to the tasting notes from several wine critics, plenty of the 1972s, including La Tâche, have passed their prime. But Burgundy is full of surprises, the wine often remains attractive if the bottle has been stored well. 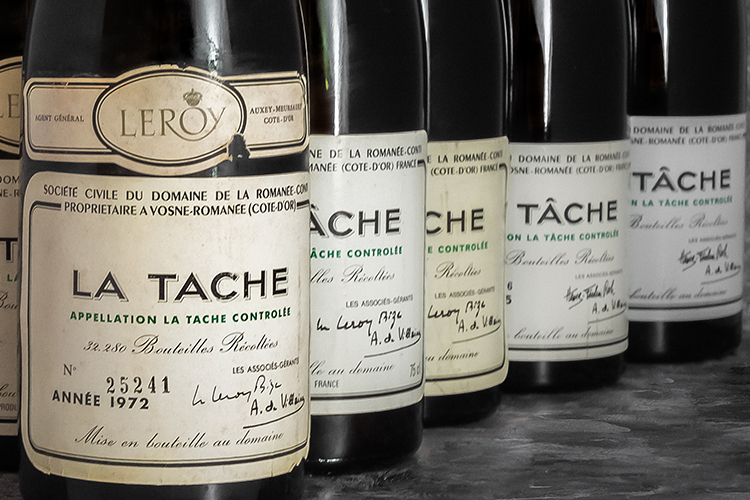 These two bottles of 1972 La Tâche I recently tasted are pristine examples.